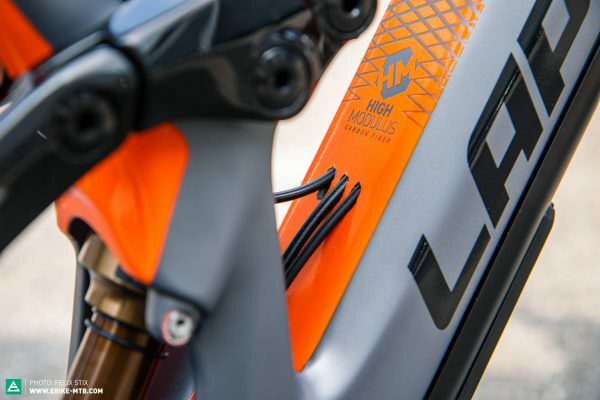 With the new E-Zesty AM the engineers at Lapierre are breaking new ground, relying on a carbon frame and Fazua motor in the process. 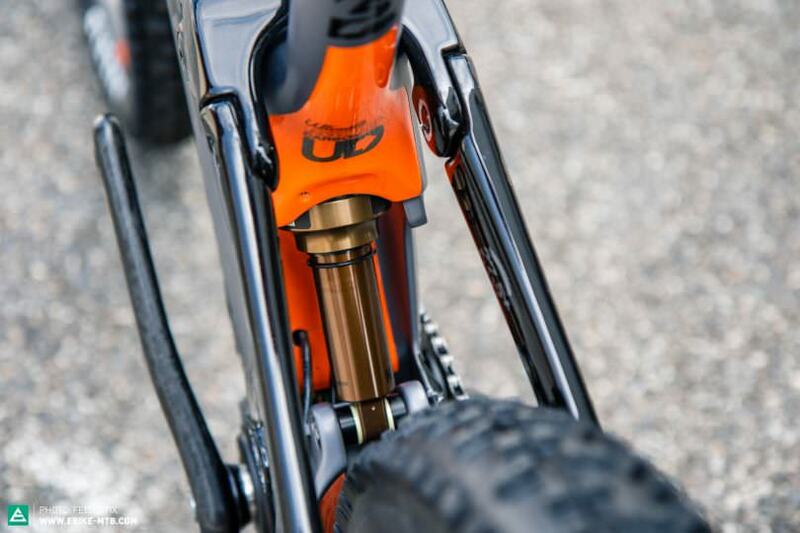 The French want to offer a light eMTB that rides like a real mountain bike. 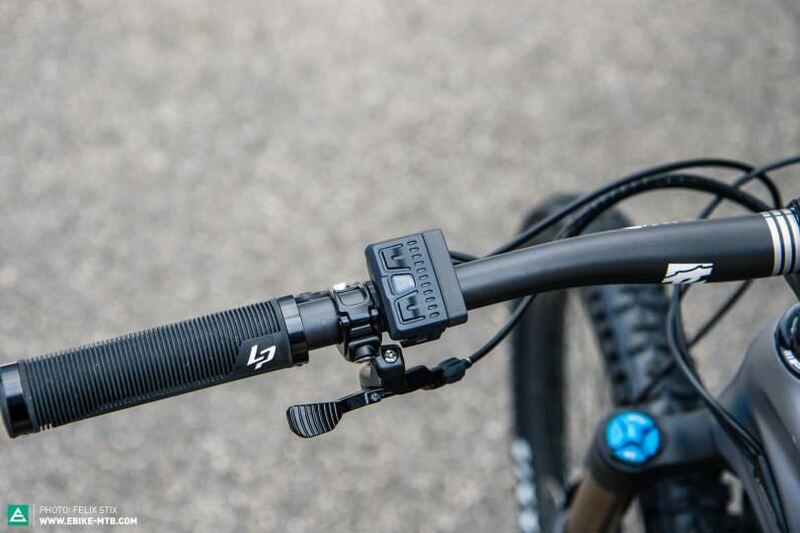 With the new E-Zesty AM, Lapierre is taking a huge leap forward — embracing the potential of the Fazua motor drive. The motor is powered by a 250 Wh battery, weighs less than 3 kg and can be completely removed. 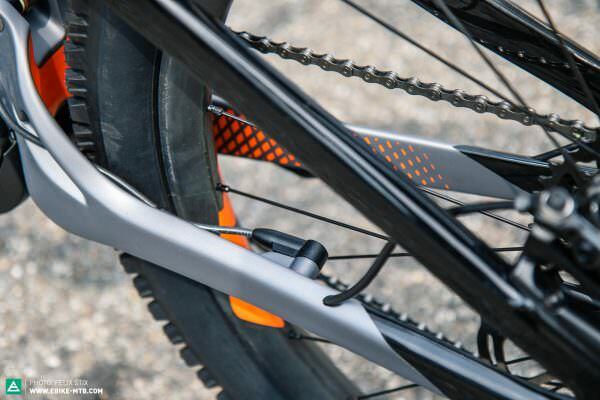 Once the battery is out, the E-Zesty AM rides like a conventional mountain bike. 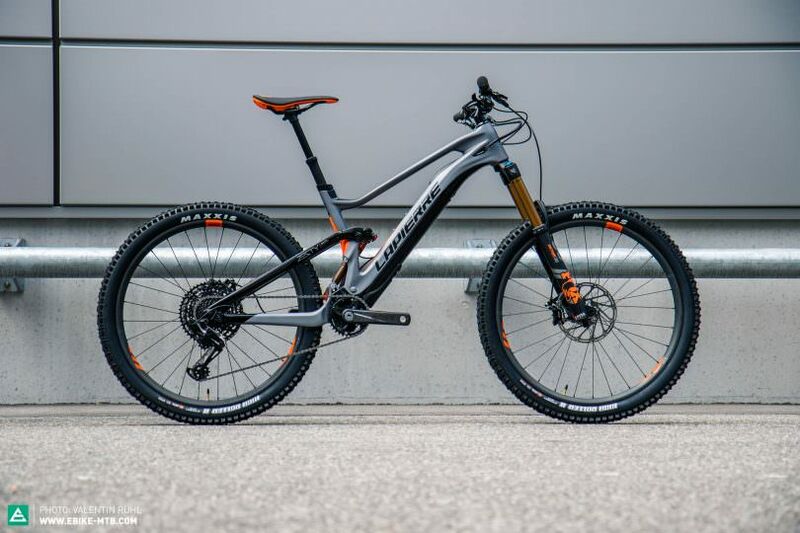 The eMTB features 27.5″ wheels and 160 mm of front and rear travel. Carbon as far as the eye can reach. 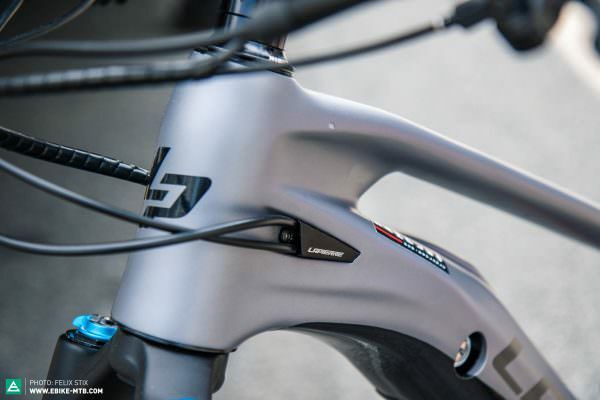 The seatpost comes from Lapierre and is partly made of carbon. 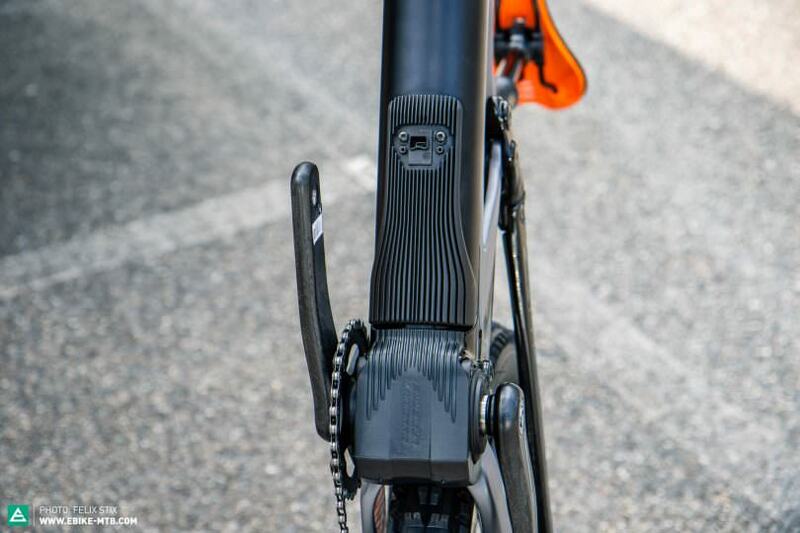 On the € 7,599 high-end model the spec includes many carbon components. Alongside the Race Face carbon cockpit Lapierre uses an in-house wheelset and carbon Vario seatpost. The final spec of the E-Zesty AM hasn’t yet been disclosed. Alongside the E-Zesty AM LMT there will also be a cheaper version — the E-Zesty Am 9.0 for € 5,999. Both the battery and the motor can be removed: once the battery is out the E-Zesty AM rides like a “normal” trail bike. 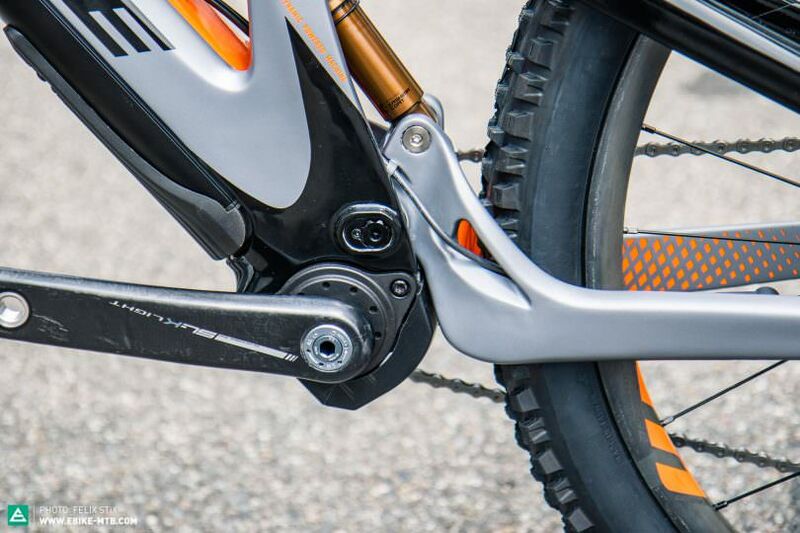 The rear-shock comes with a standard fender which protects it against dirt and flying debris. 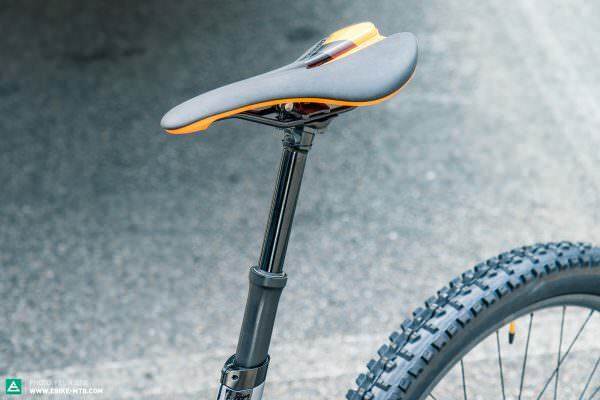 Light and compact: the Fazua-drive gives frame-developers lots of freedom. 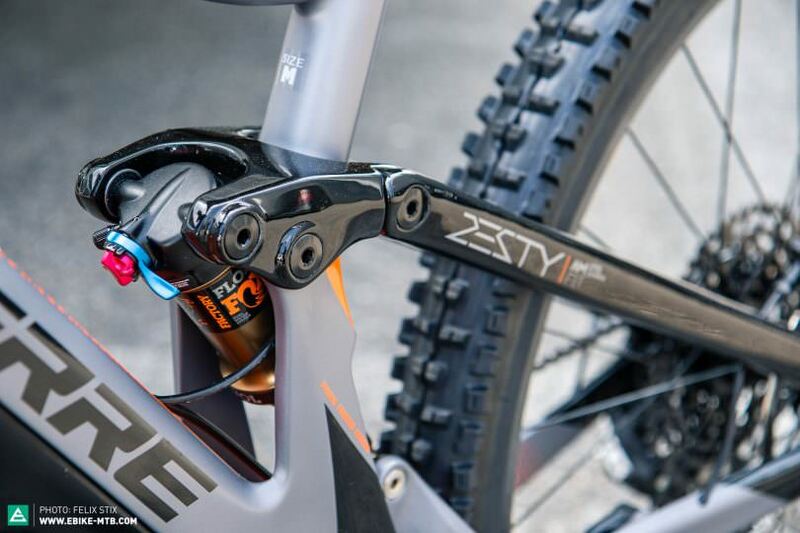 We had a chance to test the Fazua motor on a XC bike before and we have to admit we’re truly impressed with its natural feel. We hope that the E-Zesty AM will deliver an equally natural riding experience. 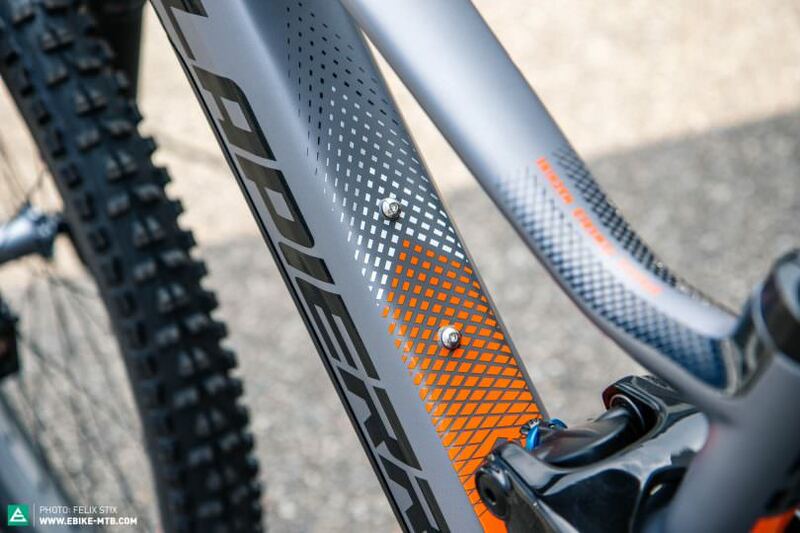 Climbing with an extra boost of power in your legs and descending with the performance of a “normal” enduro bike. The rumour mill: When will we see the new Bosch Performance CX motor? First Ride Review: Greyp G6 – Is Artificial Intelligence coming to eMTBs? Out Now! 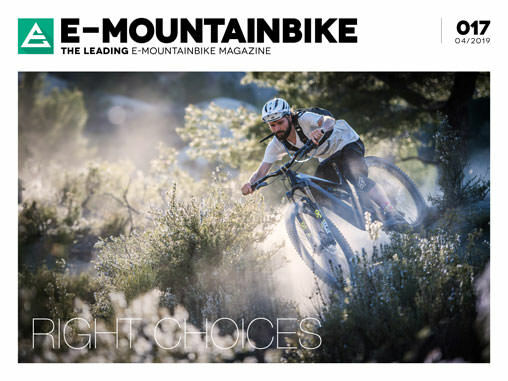 E-MOUNTAINBIKE Issue #016 – Daddy Cool! 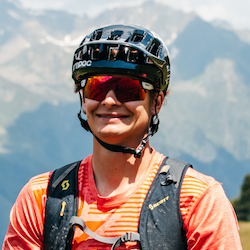 When I ride my eMTB I love shredding on the toughest downhill trails where I push myself and the material to the limit - and beyond. And when I have to get back up to the top of the hill I usually go full "turbo" to stay fresh for the next descend. 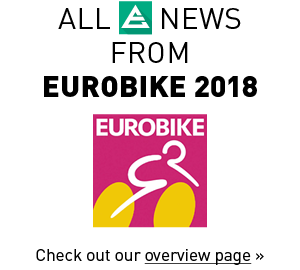 Schwalbe Eddy Current: A tire for E‑Mountainbikes only!